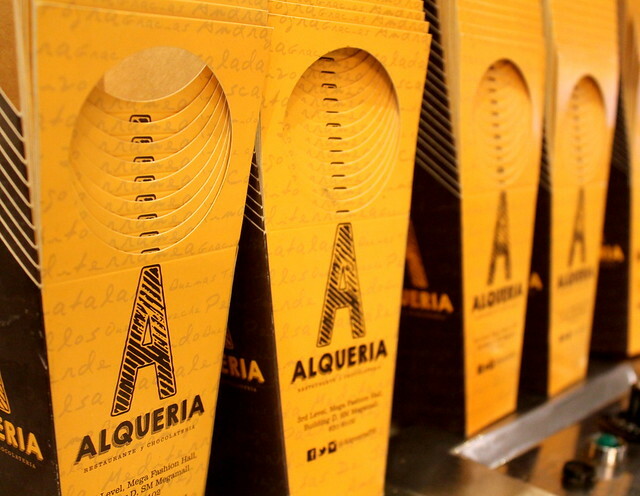 In Spain, an Alqueria is a small rural community that is located near a city. It is typically a farmhouse located near an agricultural lot which is typical in Southern Spain like the regions of Granada and Valencia. Their food are made out of livestock and fresh produce. 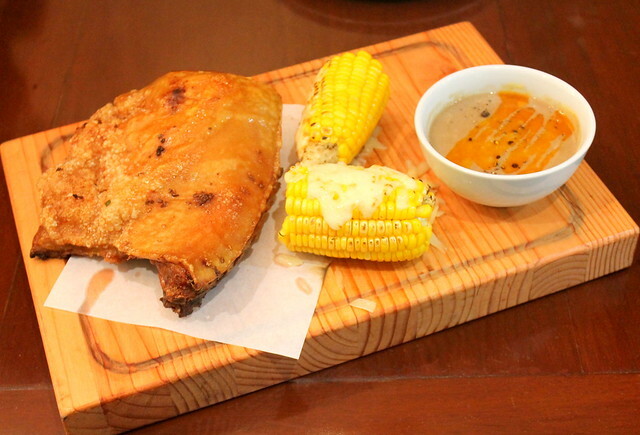 Which means, quality dining awaits guests in these traditional and humble homes. You don't need to go to Spain to experience that. 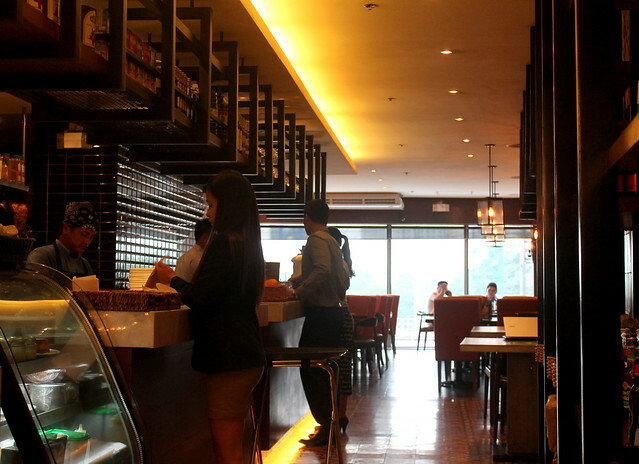 Alqueria tapas, paellas y bistecas in SM Megamall Fashion Hall is treating foodies the way an authentic Alqueria delights! 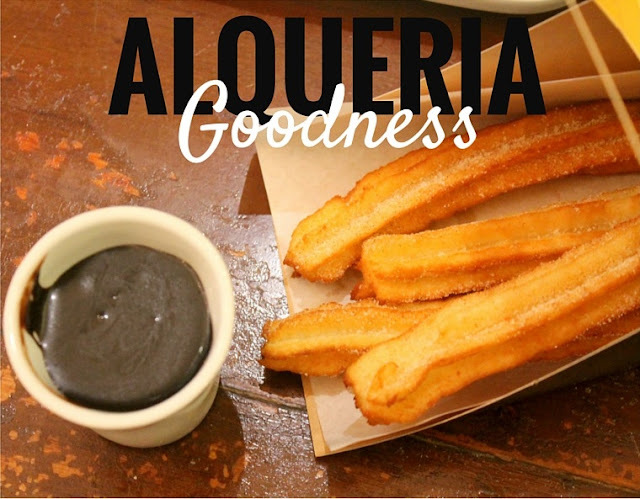 Aside from the churros, which by the way can compete with the best in Manila, here are the other sumptuous offerings I have tried personally that you also have to try! 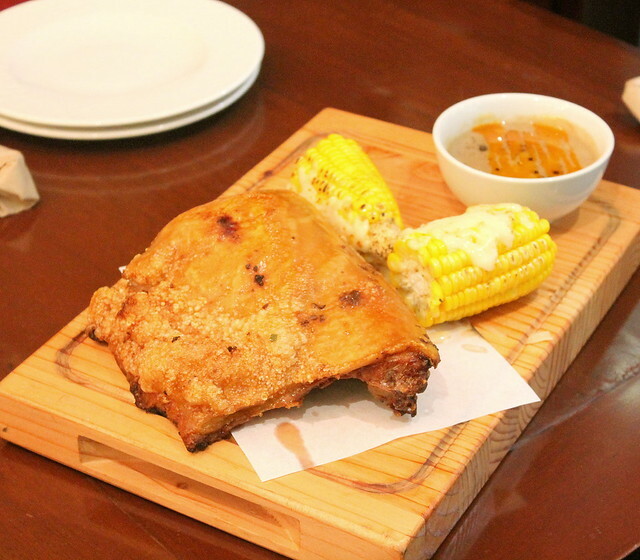 The Cochinillo Belly or the pata cochinillo (PhP888) is originally good for two people. But I am not sure if that's the case for the hungry. 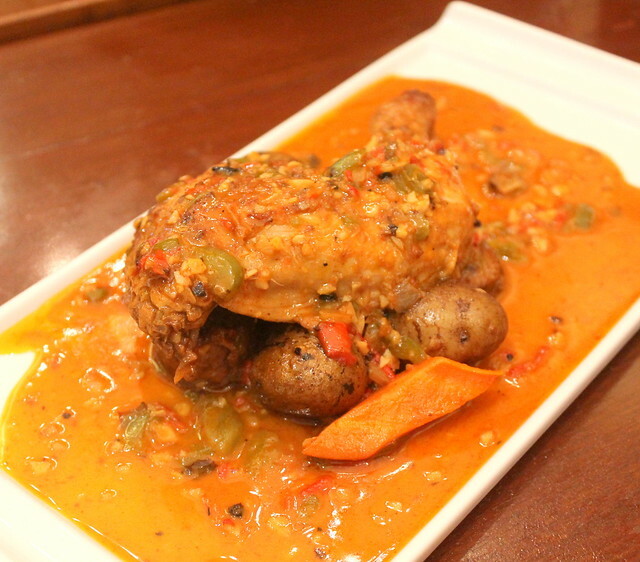 Just in case the Cochinillo Belly isn't enough, the Pollo Iberico or Roast Spanish Chicken (PhP395) is a delicious meal extension. A trip to Alqueria would not be complete without devouring on a paella. 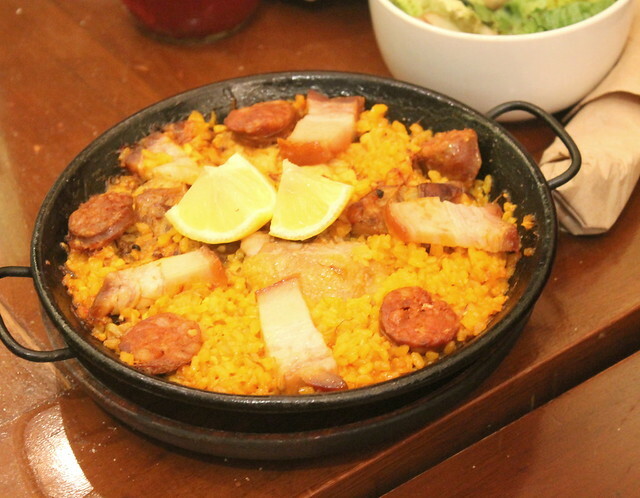 Our first paella of the meal is the Paella del Carne (PhP480). Seafood lovers rejoice! 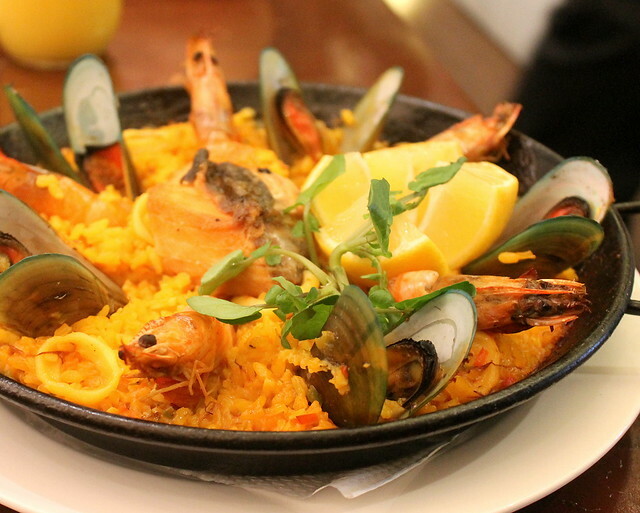 Alqueria has served one of the town's best Fisherman's Paella (PhP885). 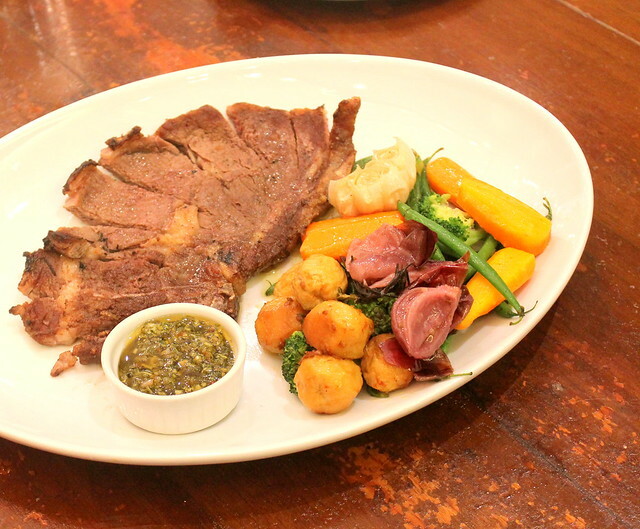 Food servings in Alqueria are overwhelming most of the times so here's a solo plating of the Rib Eye. Dessert, of course! 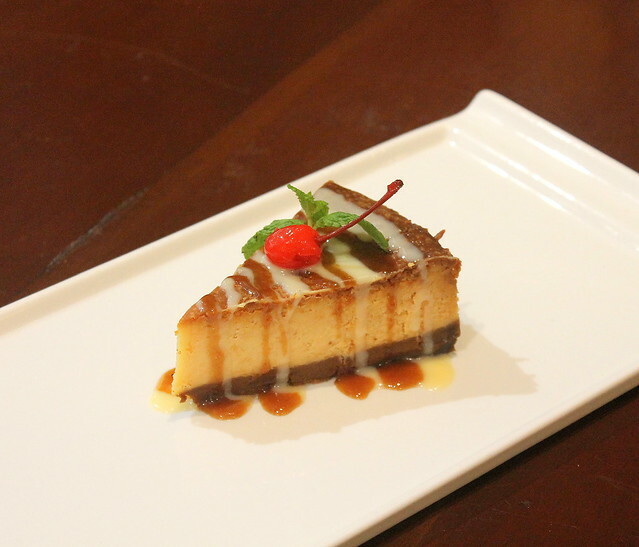 How about a Machego Cheesecake (PhP230)? Yum! 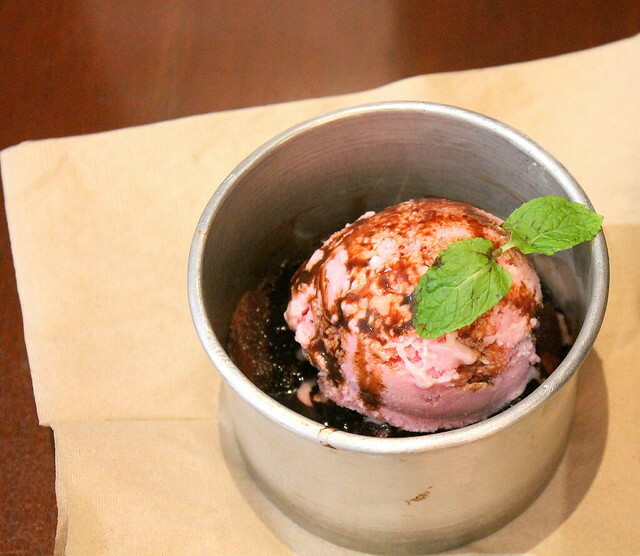 The Pudin (PhP160), or caramel pudding with ice cream on top, is also a favorite! 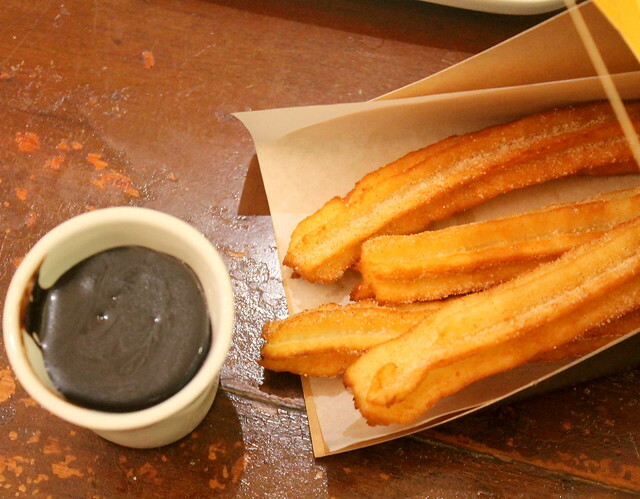 And of course, the signature Alqueria Churros! 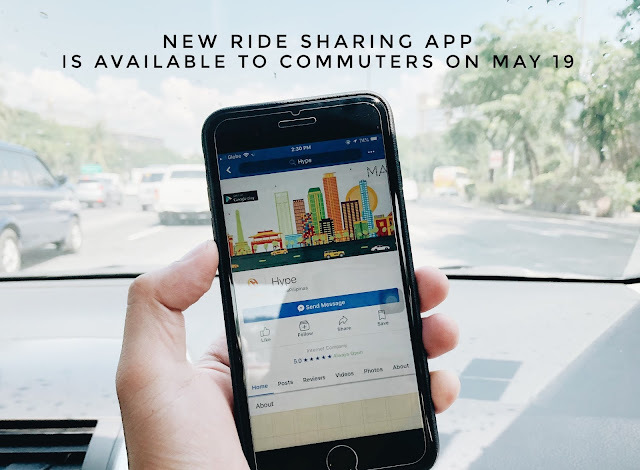 You can choose between the classic (3 pcs - PhP138, 5 pcs - PhP158, 10 pcs - PhP228) or the chocolate (3 pcs - PhP158, 5 pcs - PhP198, 10 pcs - PhP298). 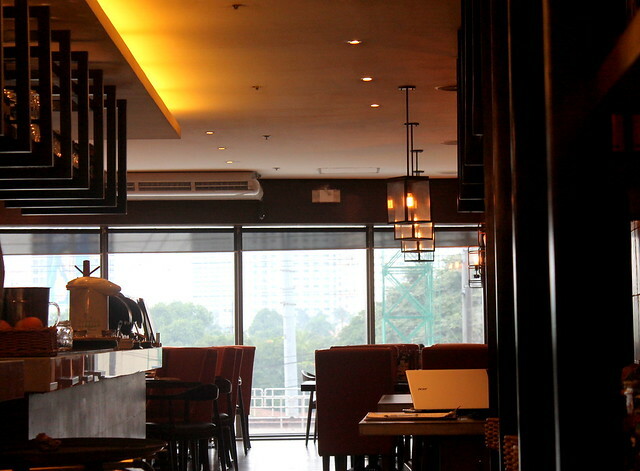 Alqueria tapas, paellas y bistecas is at the 3rd floor of Mega Fashion Hall in SM Megamall Building D. For reservations, you can reach them at (02) 631 9102.